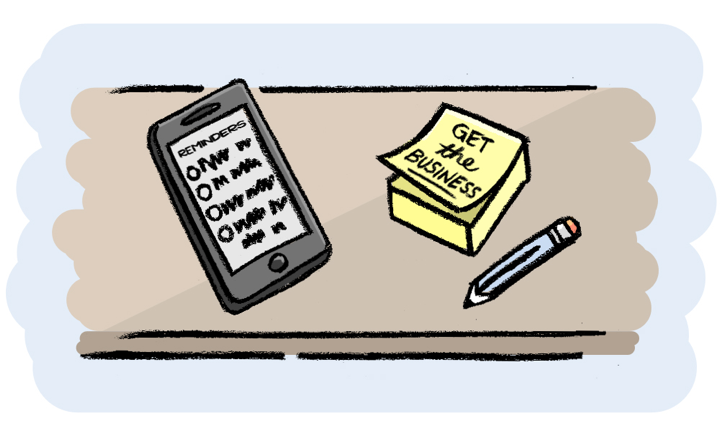 Getting paid on time: how do you make sure customers pay on time? You do a great job, have a happy customer, then wait to be paid… then wait some more… and then more waiting… how can you start getting paid on time? You’ve surveyed new work, given a good first impression, and can give a great price. You send your quote as soon as possible… but is it soon enough and should you be quicker when quoting? Having an hourly rate will make working out what to charge for your labour a much easier task… but how do you know what to charge per hour? 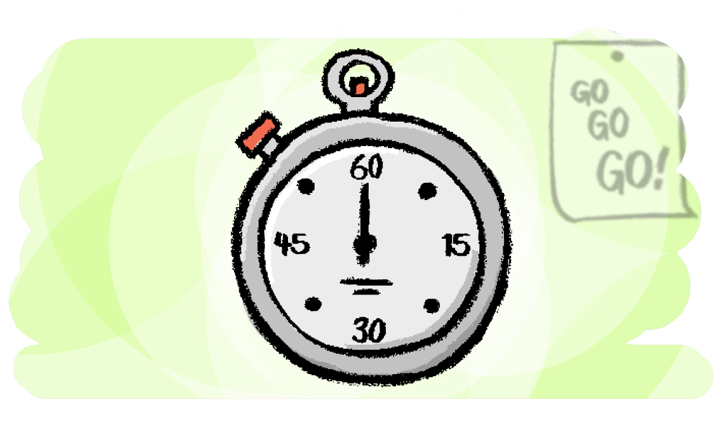 Here’s a simple 5-step guide to calculating your hourly rate. 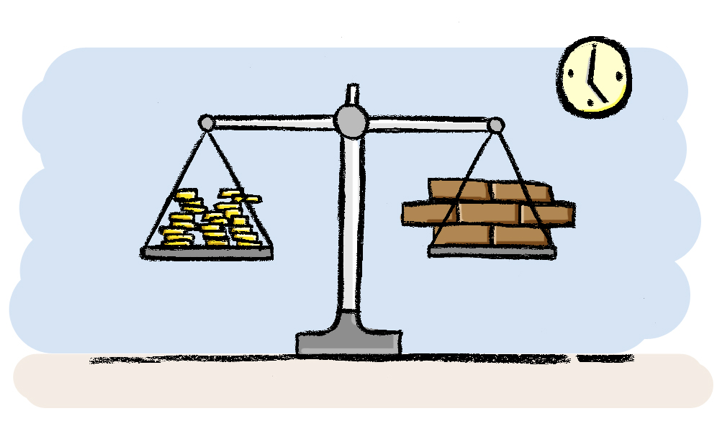 Pricing your work can leave you feeling like Goldilocks… price too high, no work. Price too low, no money. Pricing just right… tasty! 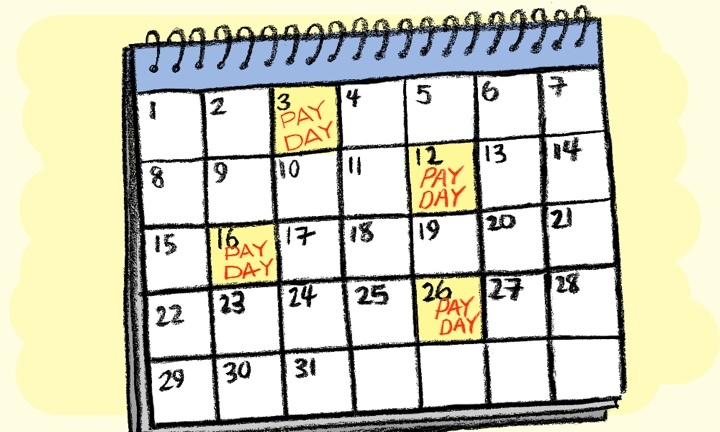 Here’s how you can more easily work out what you should be charging for your next job. You’re working hard every day and producing great work. Your phone is ringing and your trade services are in growing demand. But, are you making the most of those leads?